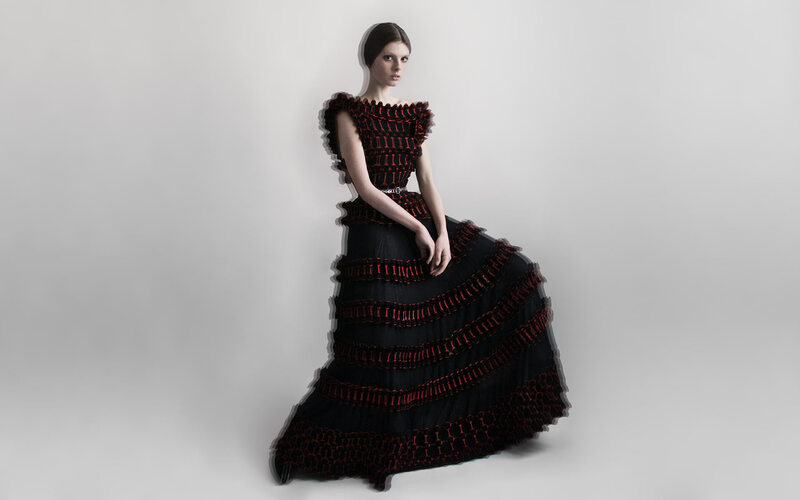 A week before disappearing, Azzedine Alaïa had lent the most precious dresses of his latest haute couture 2017 / 18 collection, the ones he kept close to him in his studio and that he did not let out, to the photographers and stylists Angelo Buonomo and Didier Cometti, in order to produce a series of images for ALL IC magazine. A privilege that makes even more sense knowing that the Master will never see them. The last shooting for a last tribute. Photos & style: Buonomo & Cometti. Models: Chanel @ elite, Anna @ elite; Namikka @ elite. Casting: Evane @ elite. Jacquard knitted dress, Azzedine Alaïa Haute couture 2017 / 18. Tulle and silk organza dress, Azzedine Alaïa Haute couture 2017 / 18. Long dress in tulle and silk organza, Azzedine Alaïa Haute couture 2017 / 18. Tulle dress, silk organza and velvet embroidered with pearls, Azzedine Alaïa Haute couture 2017 / 18. Lamé and perforated leather dress, Azzedine Alaïa Haute couture 2017 / 18. Long velvet dress with studded python strips, Azzedine Alaïa Haute couture 2017 / 18. 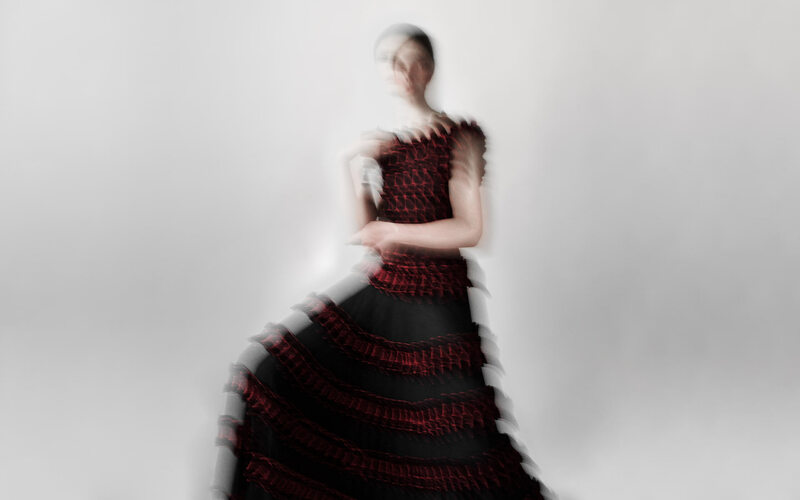 A week before disappearing, Azzedine Alaïa had lent the most precious dresses of his last haute couture collection, the ones he kept preciously in his workshop and that he did not let out, to the photographers and stylists Angelo Buonomo and Didier Cometti, to produce a series of images for ALL IC magazine. A privilege that makes even more sense knowing that the Master will never see them. The last shooting for a last tribute. Photos & style Buonomo & Cometti. Model: Chanel @ elite, Anna @ elite; Namikka @ elite, casting Evane @ elite.